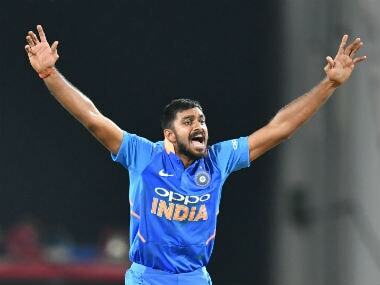 Batting all-rounder Vijay Shankar on Monday experienced a "dream come true" moment after being named in India's World Cup squad and said he is learning the art of handling pressure in a mega event from IPL teammates like Bhuvneshwar Kumar. 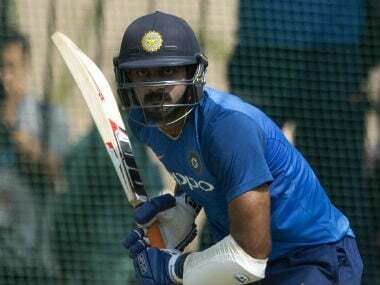 Mumbai: Batting all-rounder Vijay Shankar on Monday experienced a "dream come true" moment after being named in India's World Cup squad and said he is learning the art of handling pressure in a mega event from IPL teammates like Bhuvneshwar Kumar. "I am extremely elated to be in the Indian WC team. This is like a dream come true. 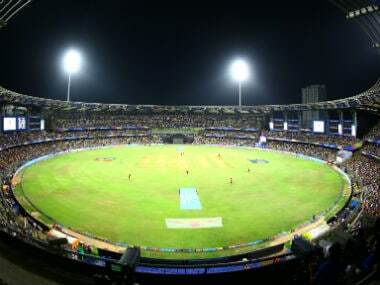 We have a few World Cup-winning team members here at Sunrisers Hyderabad and I have spoken to them to understand what it feels like to play in a WC and then go on to win it. 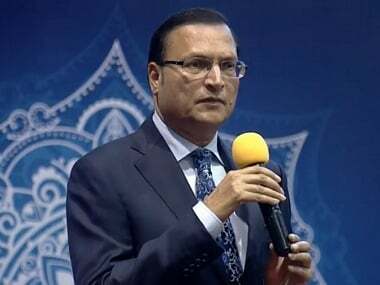 I have learnt a lot from them on the ways to manage pressure at such a large scale event," said Shankar referring to his IPL teammate Bhuvneshwar. Shankar is expected to be used as a floater in the batting order, especially at number 4. 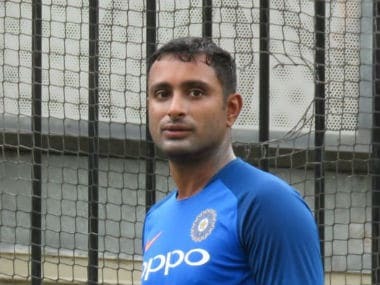 With his "three-dimensional qualities", the Tamil Nadu player took the slot which was speculated to go to Ambati Rayudu before his dip in form in the home series against Australia last month. Bhuvneshwar, who will be playing his second World Cup, too was elated. 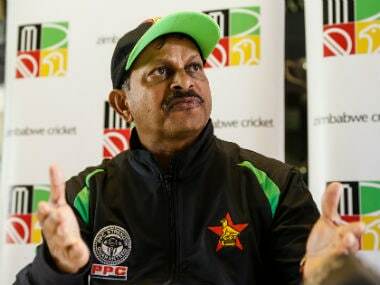 "I am extremely happy to be selected for the World Cup, the conducive English conditions will suit my strength and I am looking to make the most of it. 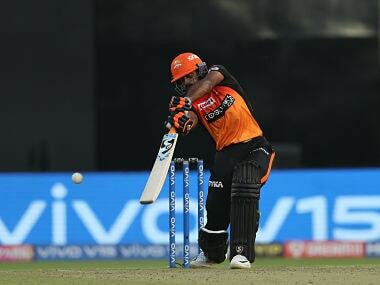 Playing for SRH in IPL has given me the right match practice just before the mega tournament like World Cup," he said. SRH team mentor and former India batsman VVS Laxman said Indian selectors have picked a strong squad. 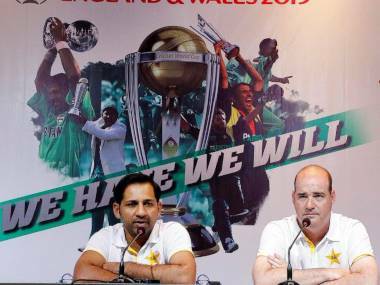 "The Indian team is a very balanced side and is one of the strong contenders for the title. I have closely monitored Bhuvi and Vijay in the nets while they were on SRH duties. They look in great shape and are raring to perform on a stage like World Cup. I can see these players contributing in team's success in a major way," said Laxman.